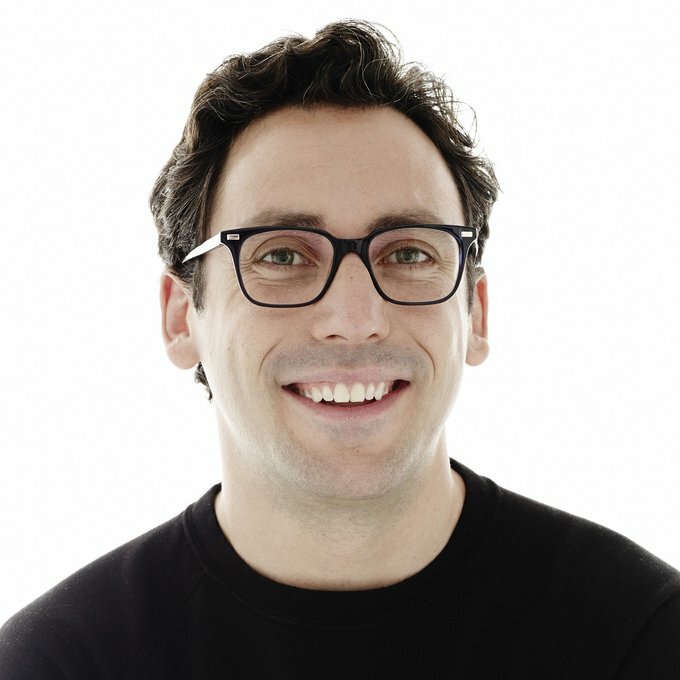 Neil Blumenthal is a Co-Founder and Co-CEO of Warby Parker. Prior to launching Warby Parker in 2010, Neil served as Director of VisionSpring, a non-profit social enterprise that trains low-income women to start their own businesses selling affordable eyeglasses to individuals living on less than $4 per day in developing countries. He was responsible for developing VisionSpring’s award-winning strategy (Fast Company Social Capitalist Award ‘08, ‘07 and ‘05) and expanding VisionSpring’s global presence from one to 10 countries. In 2005,Neil was named a Fellow for Emerging Leaders in Public Service at NYU Robert F. Wagner School for Public Service.